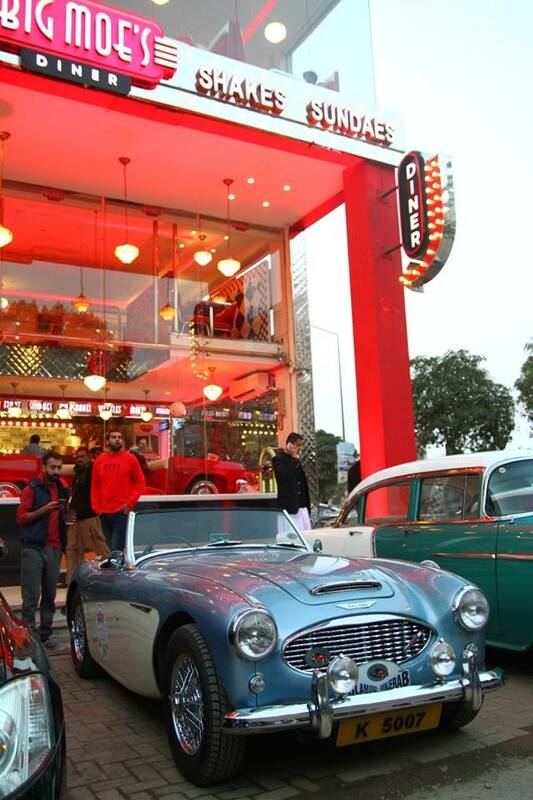 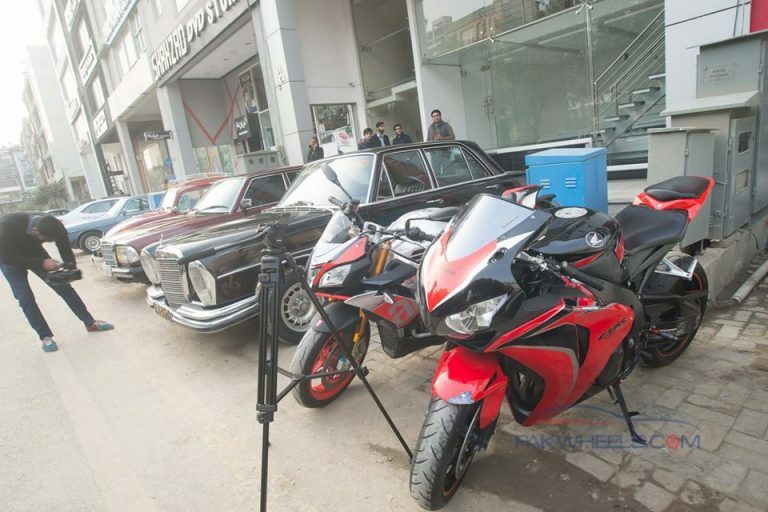 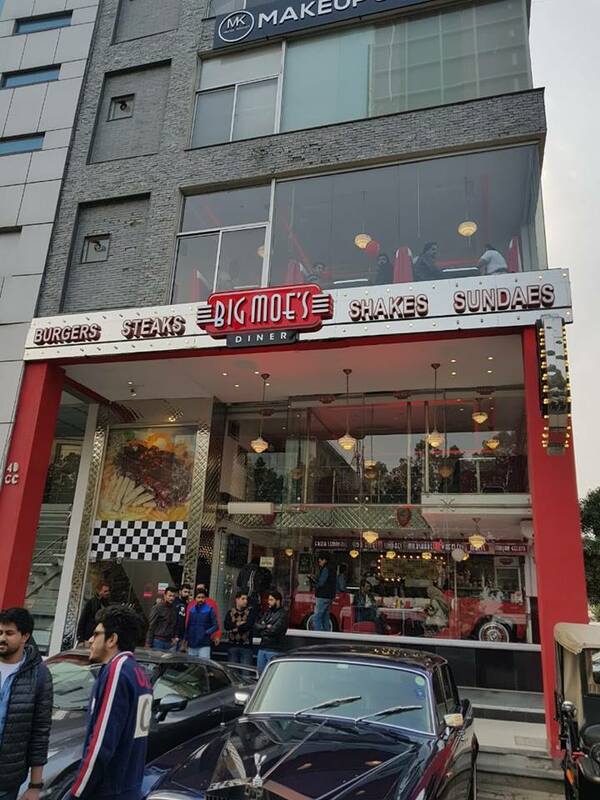 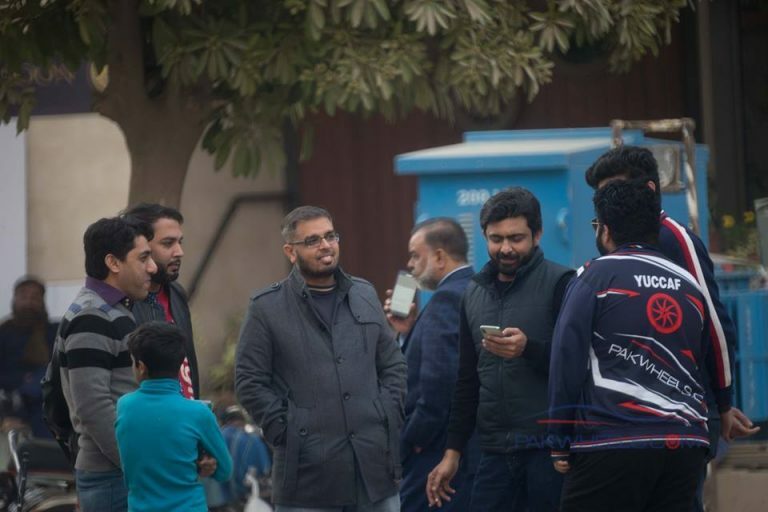 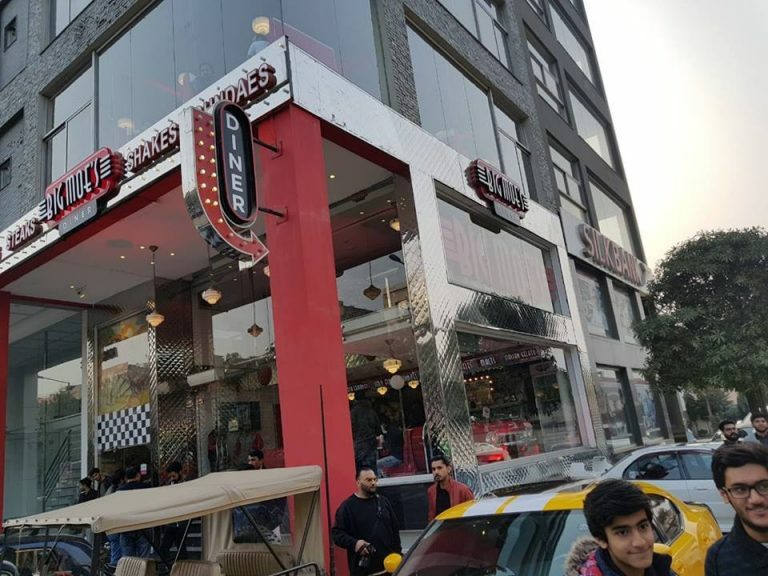 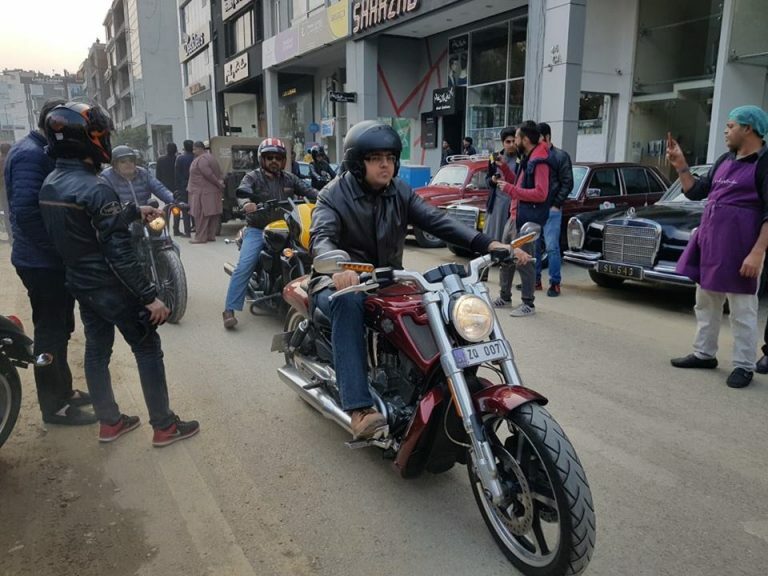 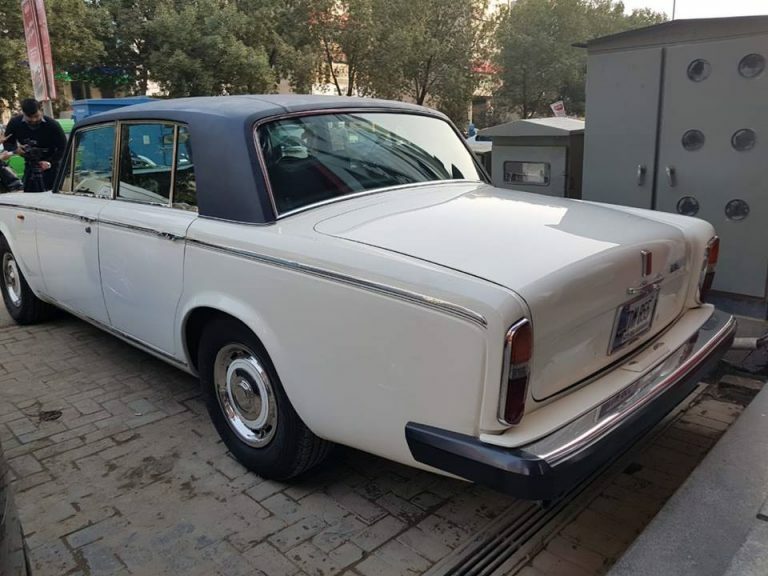 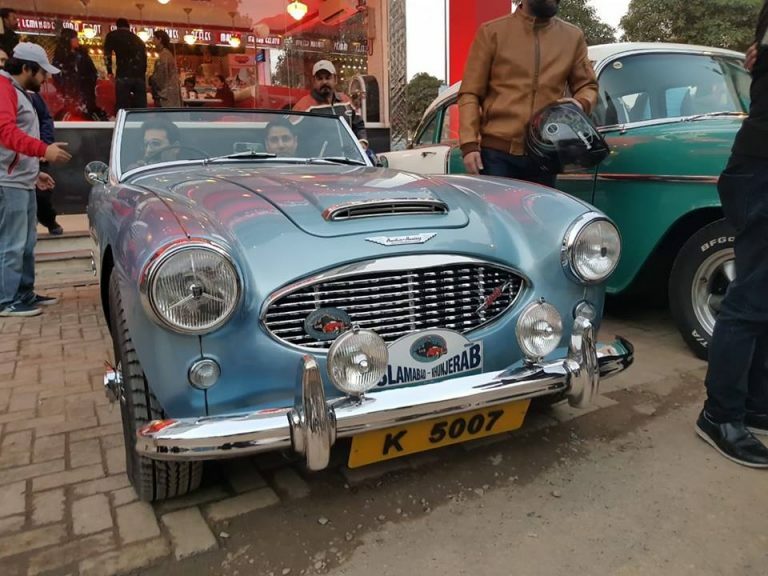 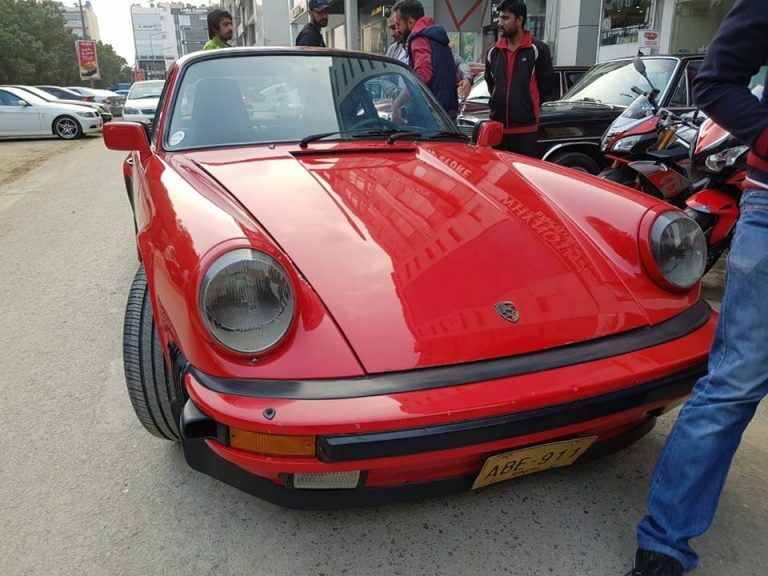 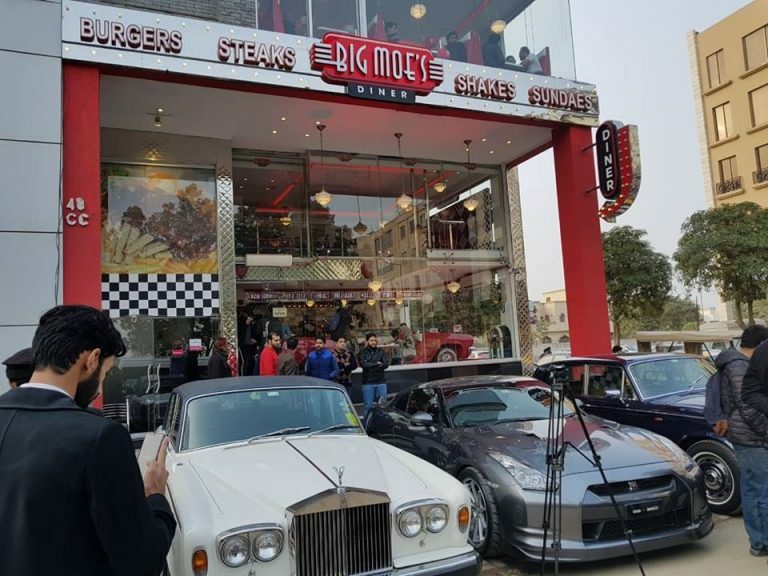 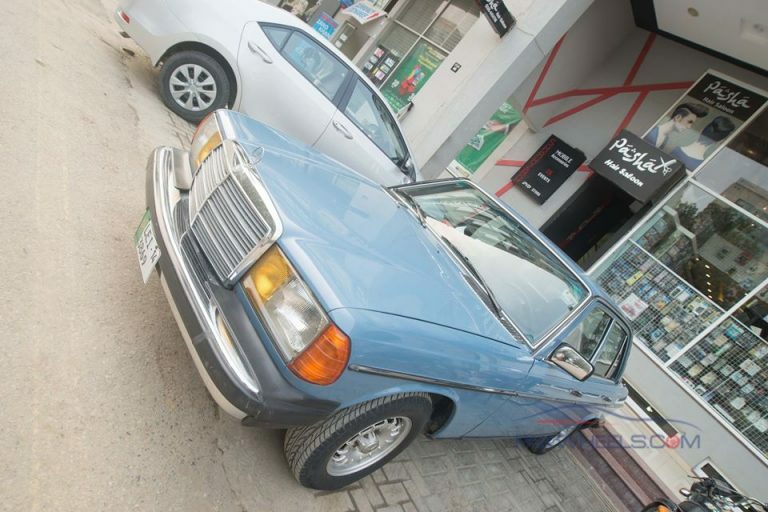 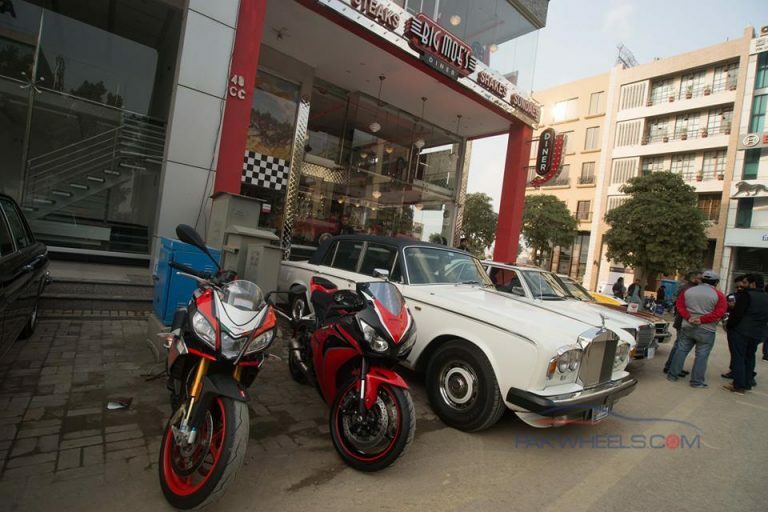 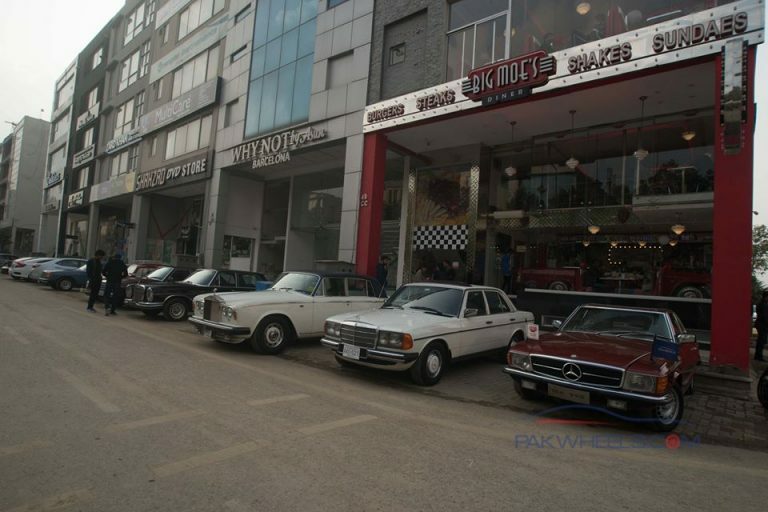 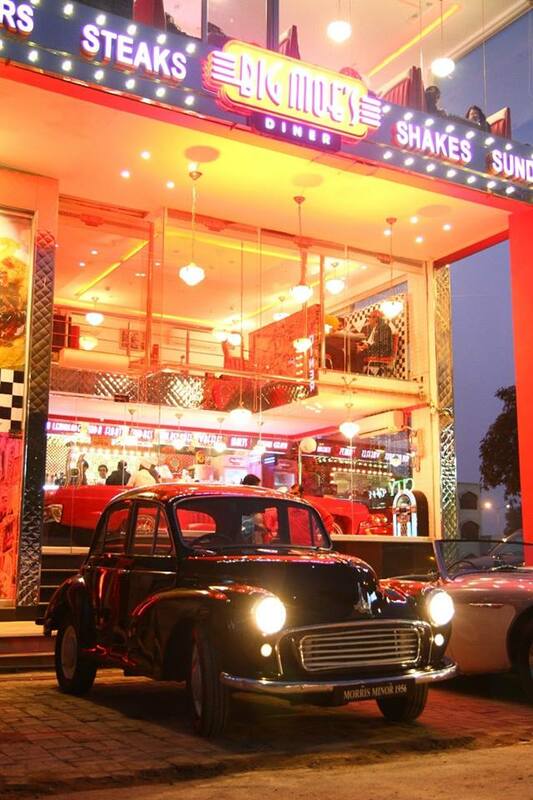 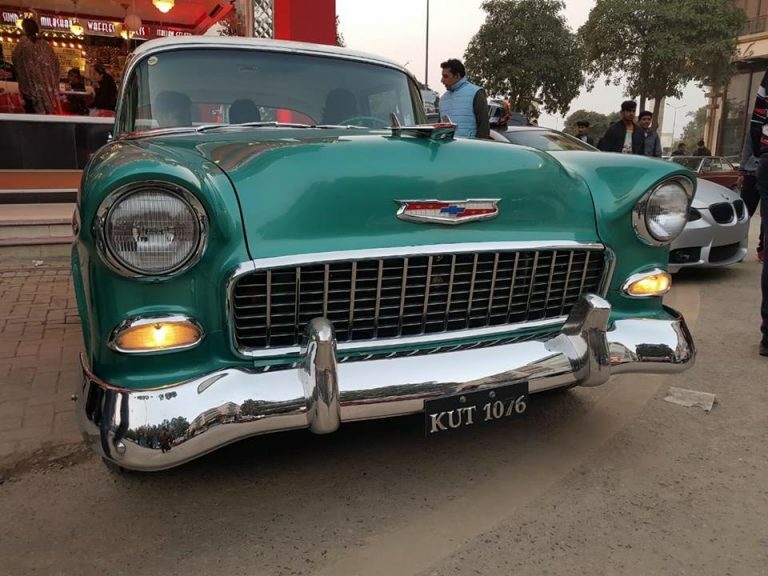 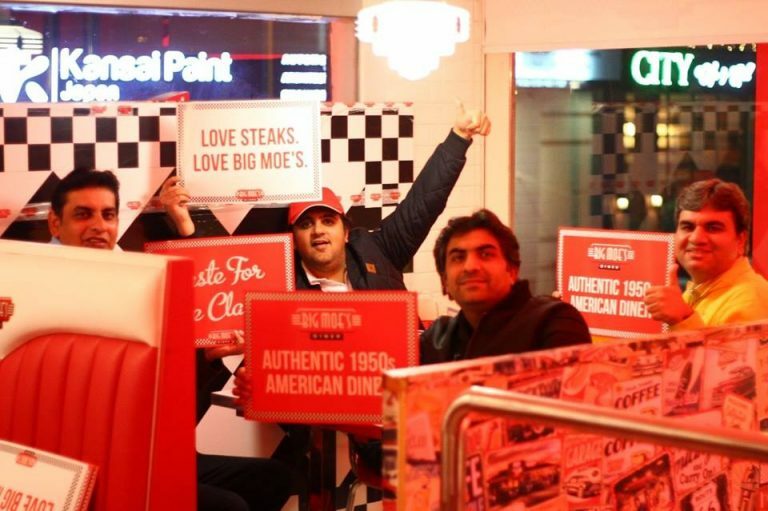 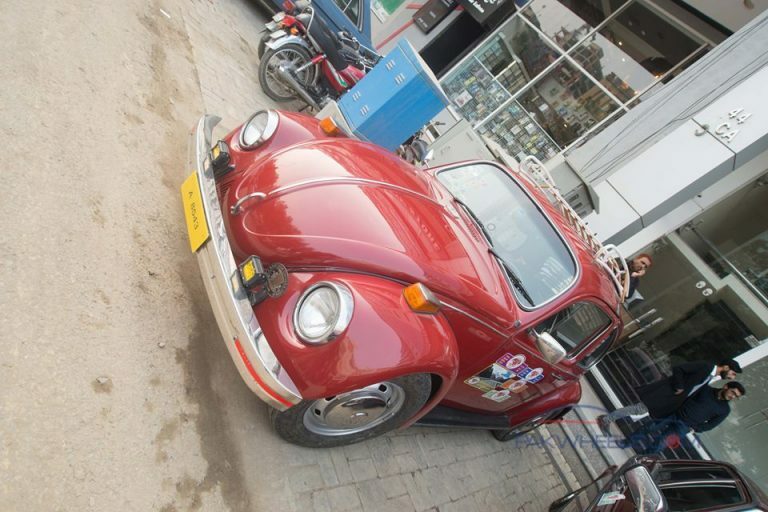 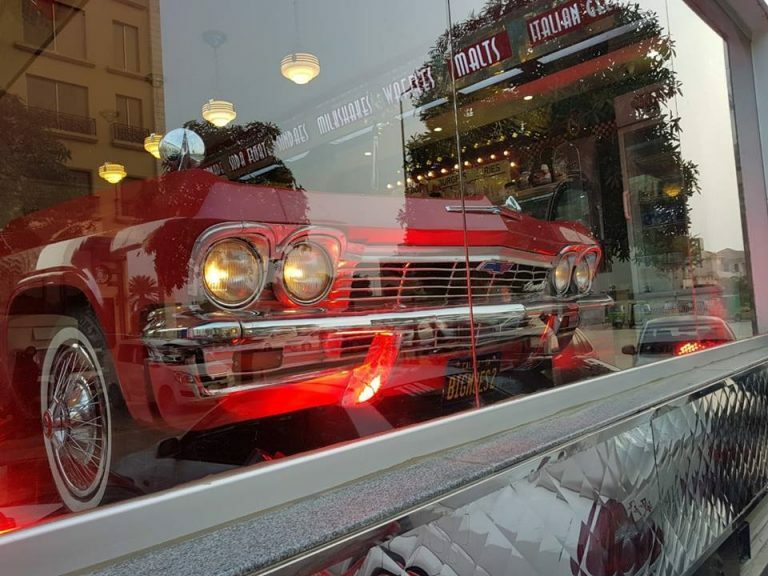 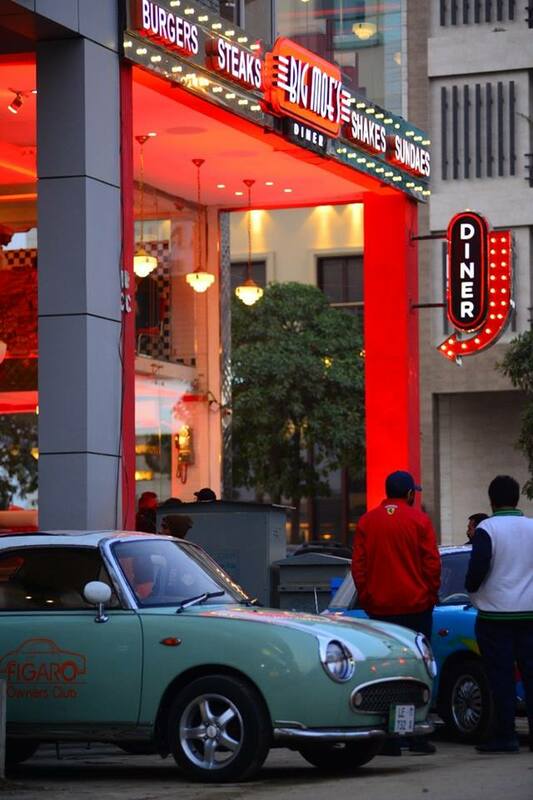 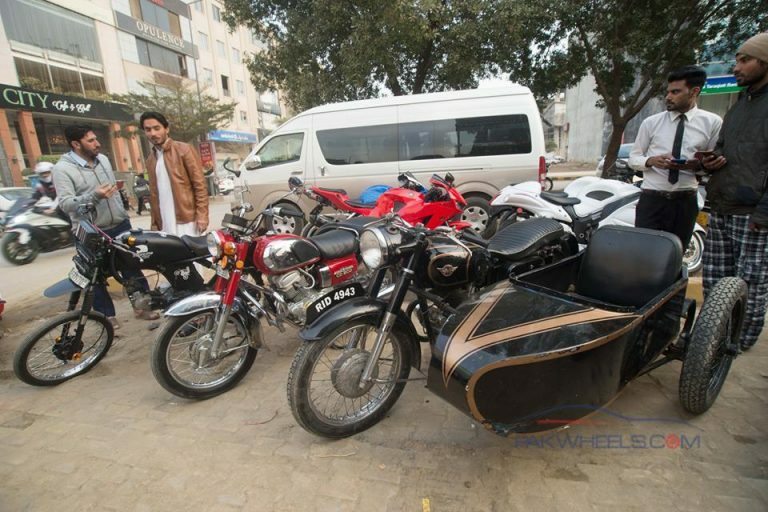 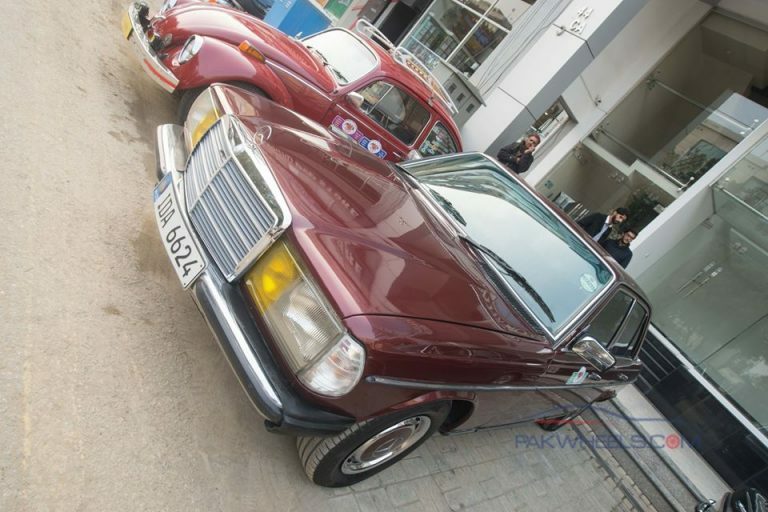 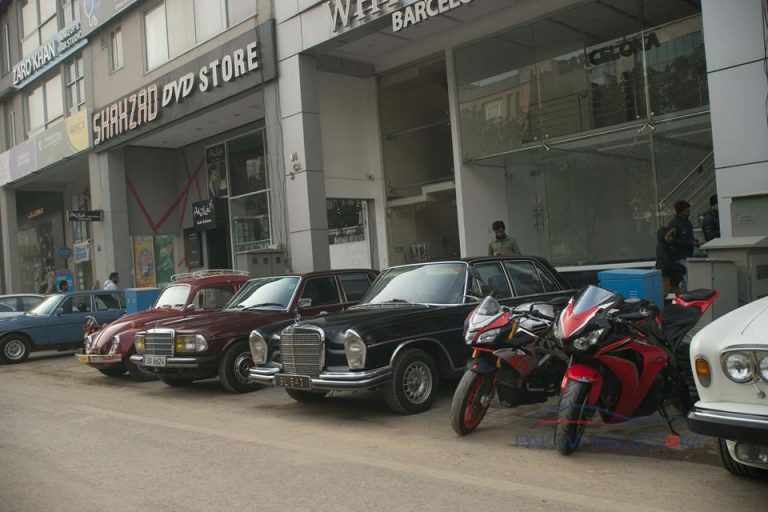 On January 6th 2019, PakWheels.com, in collaboration with Big Moe’s, organised classic motors get together where classic motor enthusiasts came from all over Pakistan to share and discuss their passion regarding the classic cars and bikes. 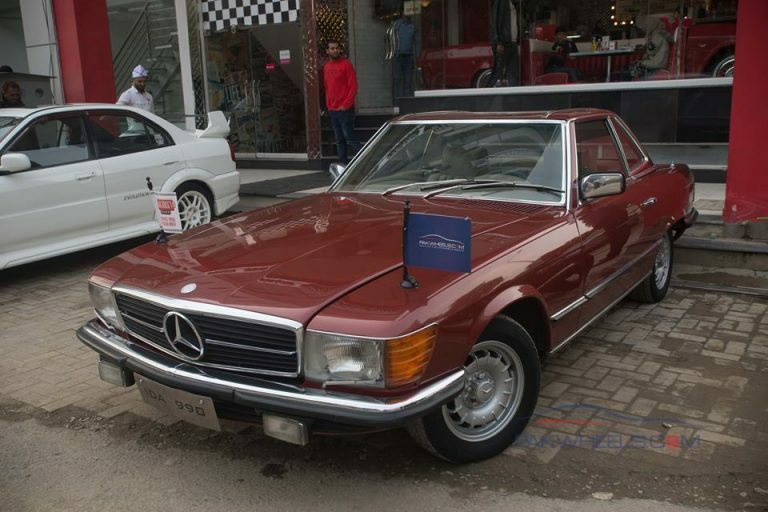 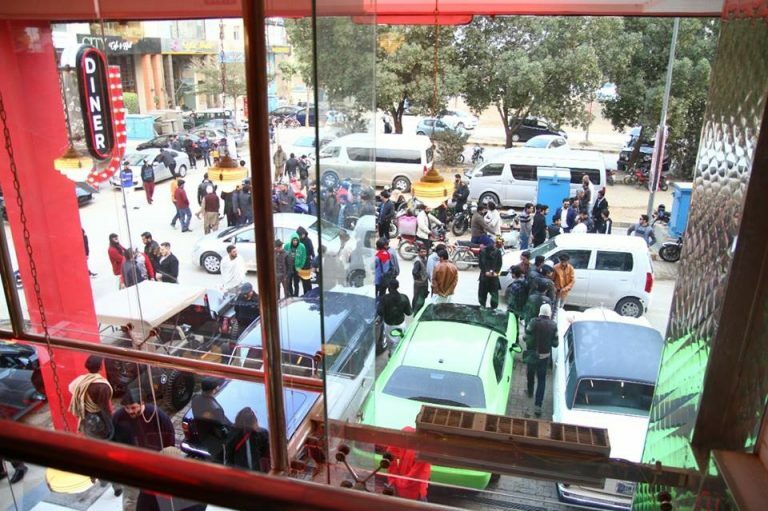 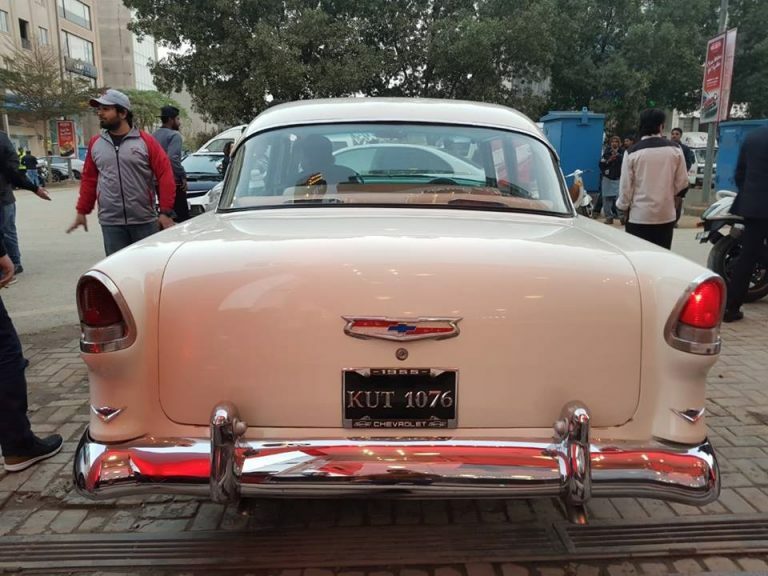 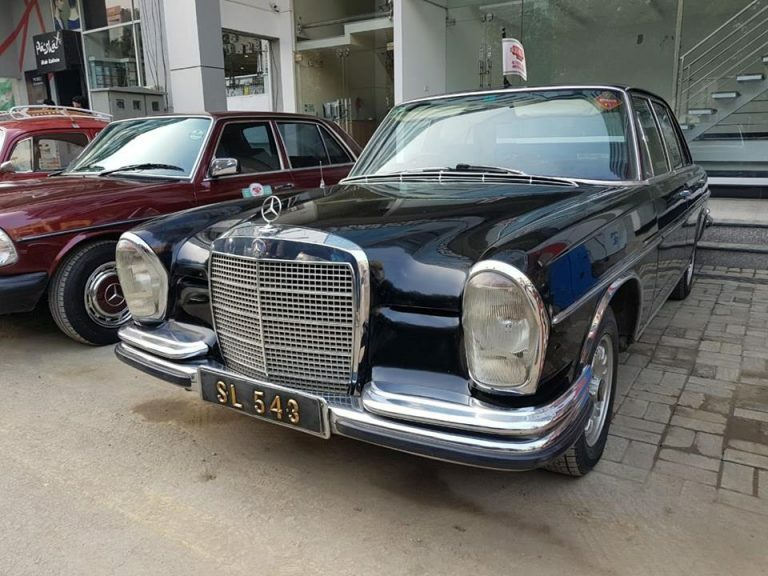 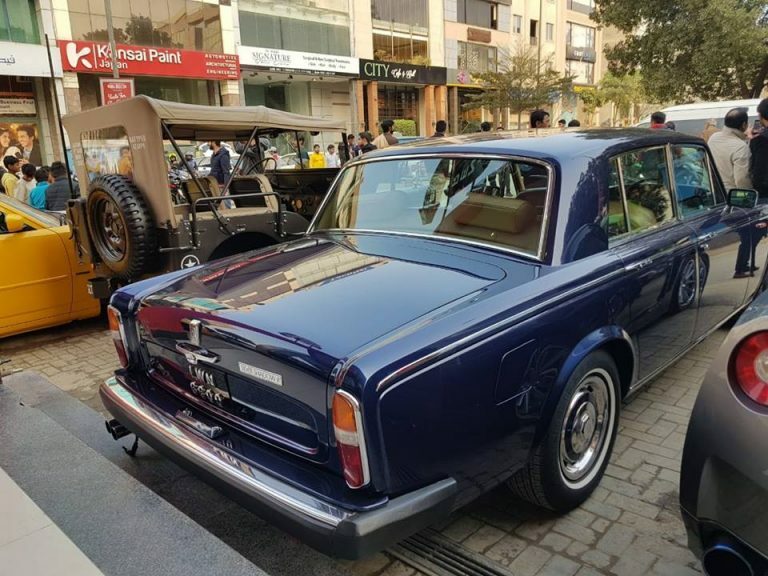 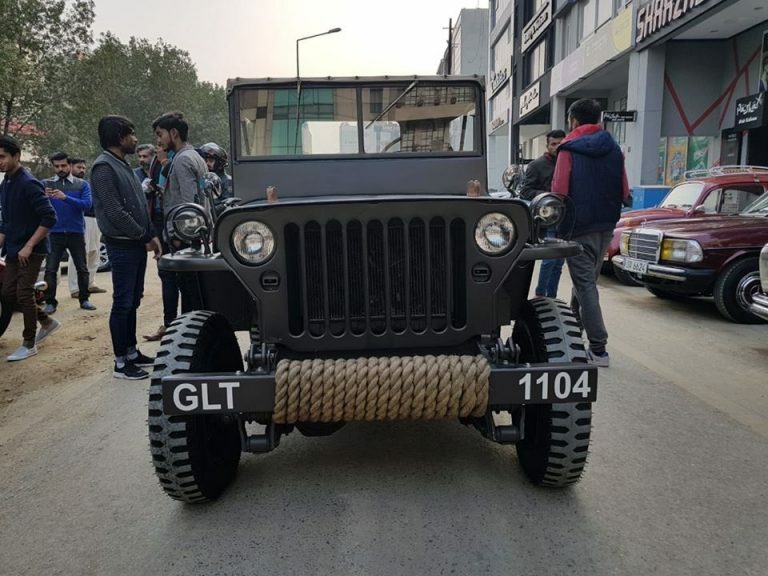 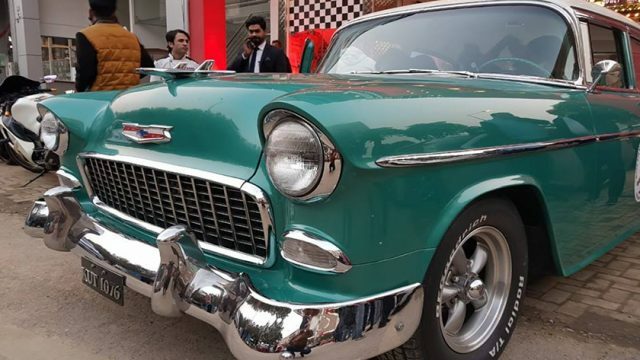 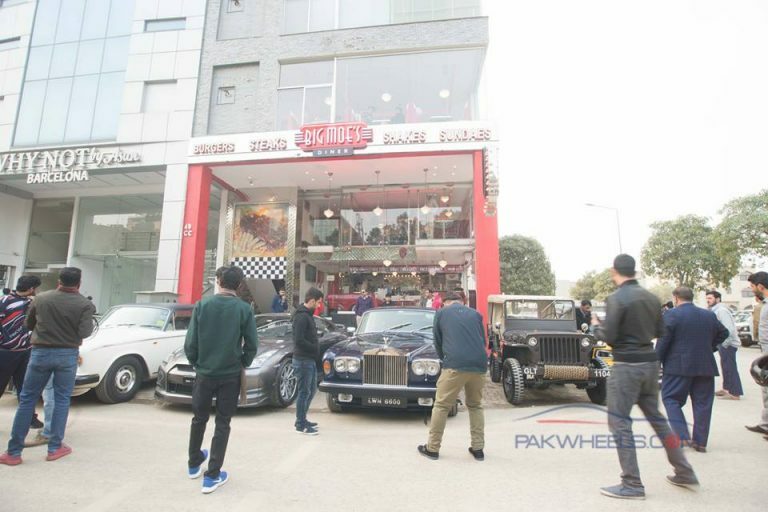 This was an invite-only event for our community members and the main theme was classic cars, but as PakWheels is everything about wheels, so we couldn’t keep it restricted to one part of our community and people from different motor communities attend the event. 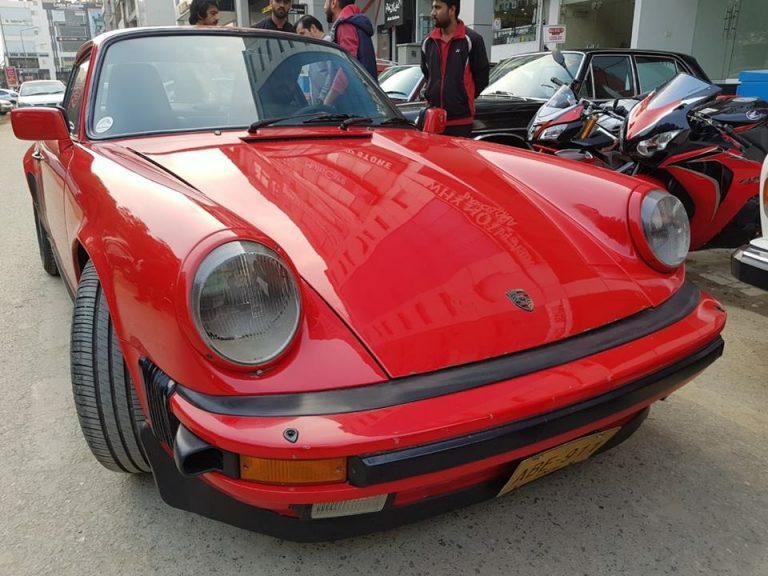 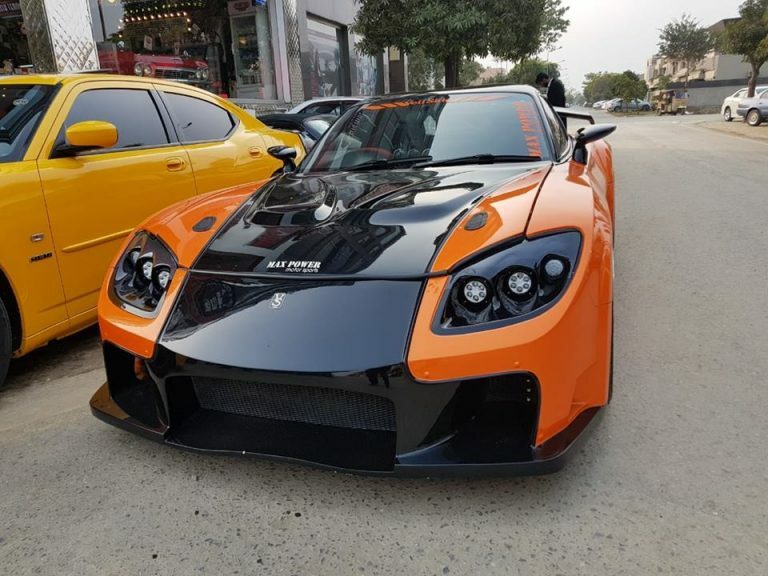 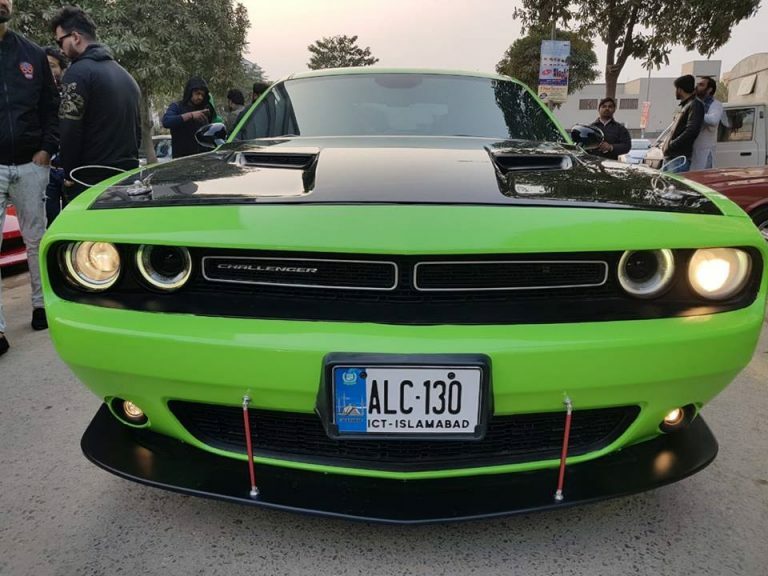 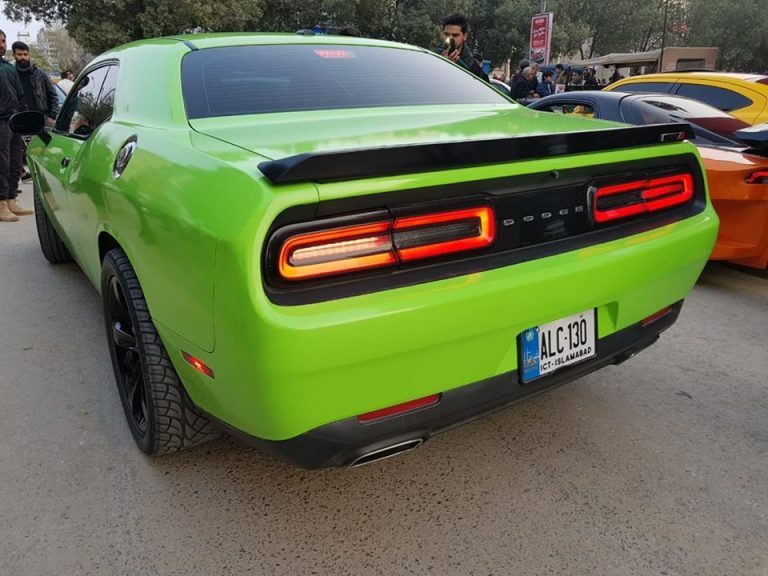 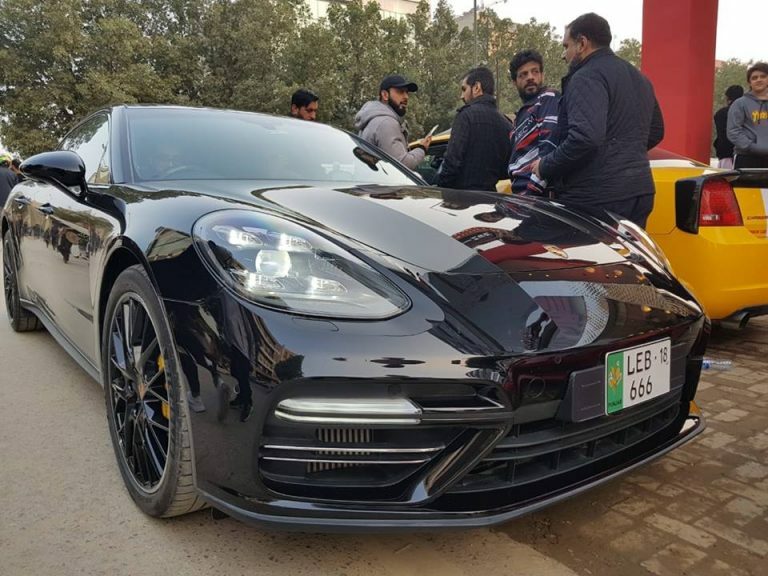 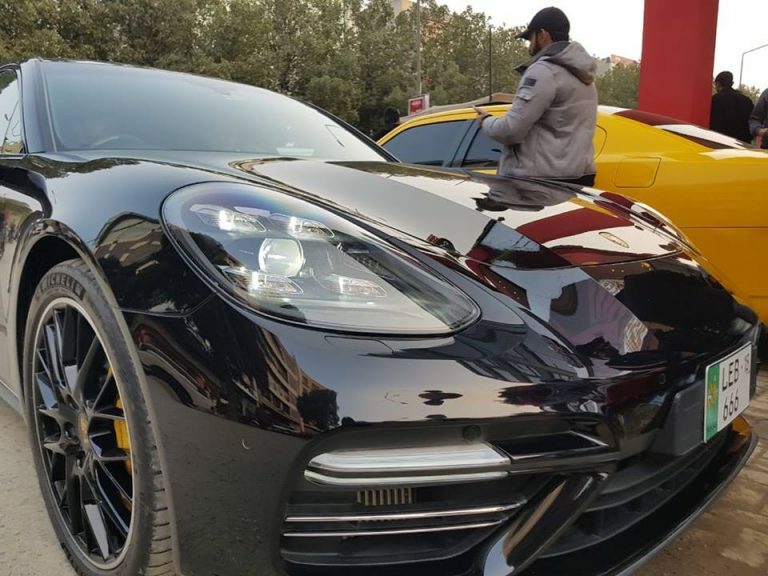 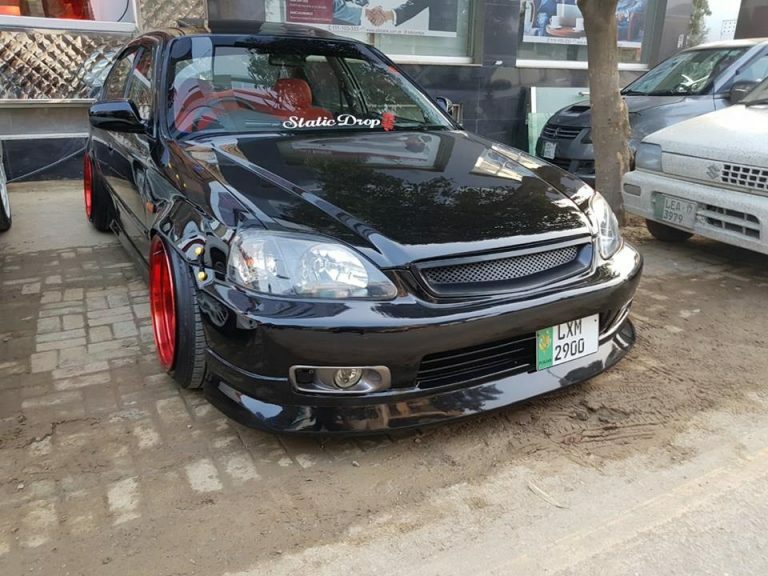 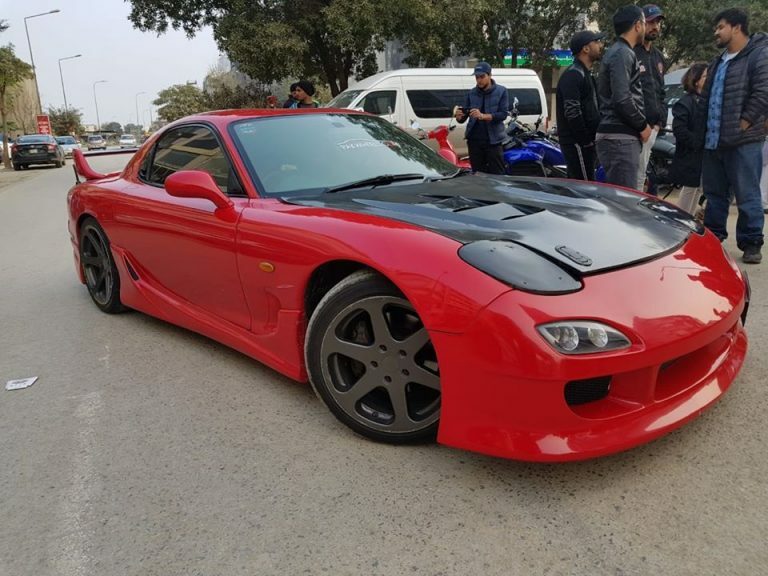 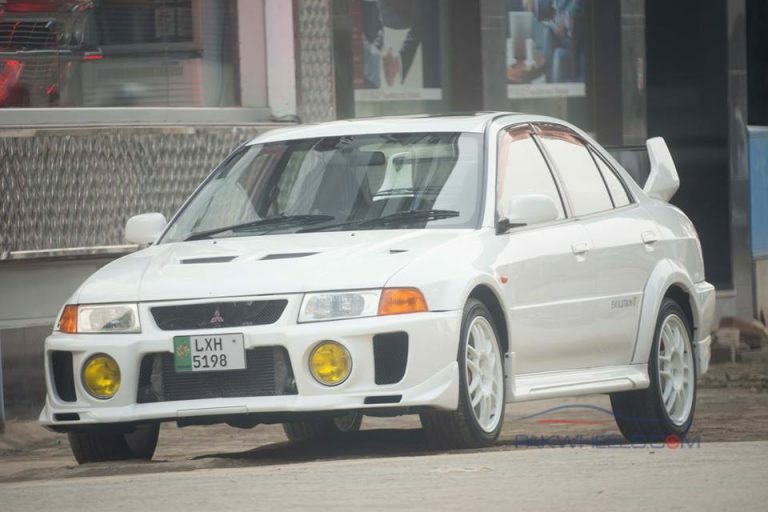 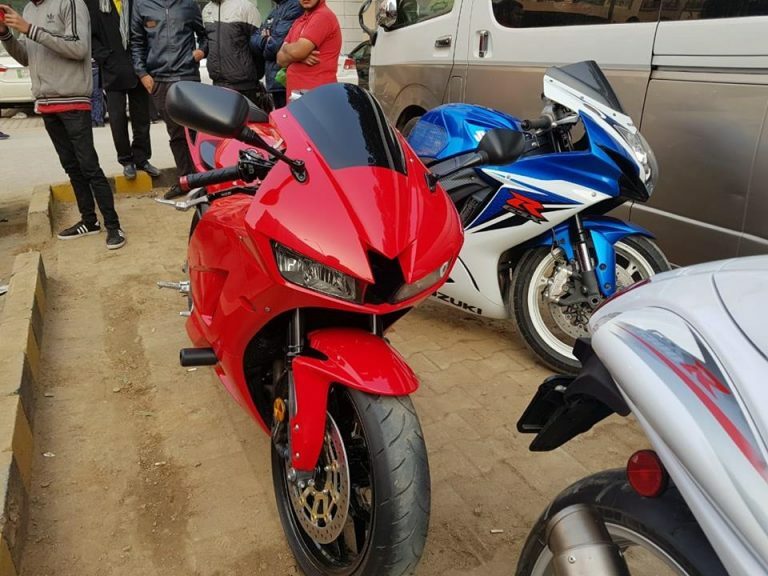 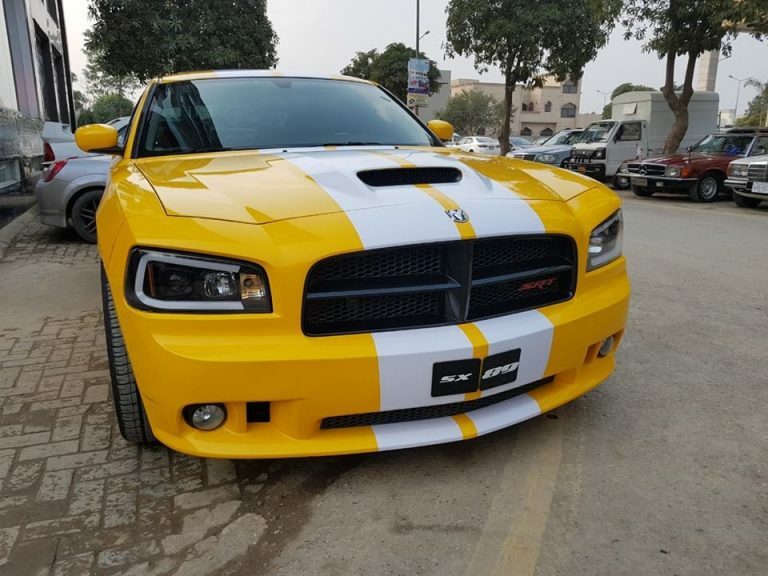 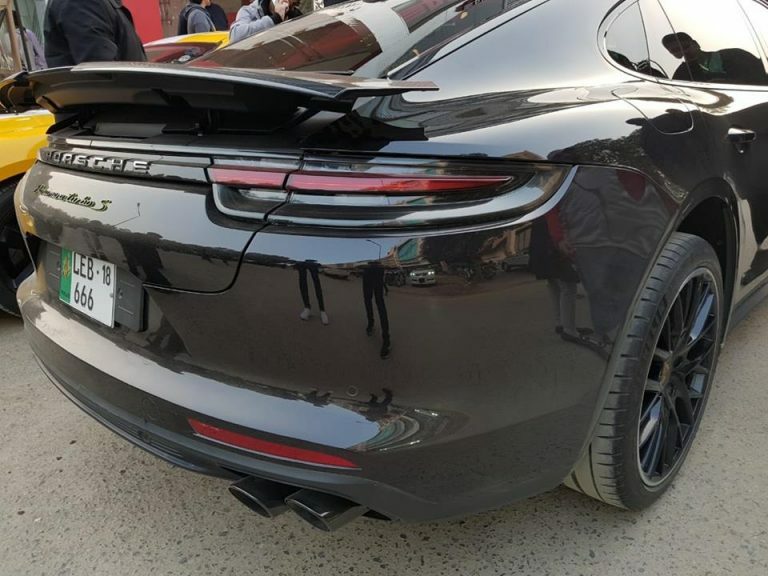 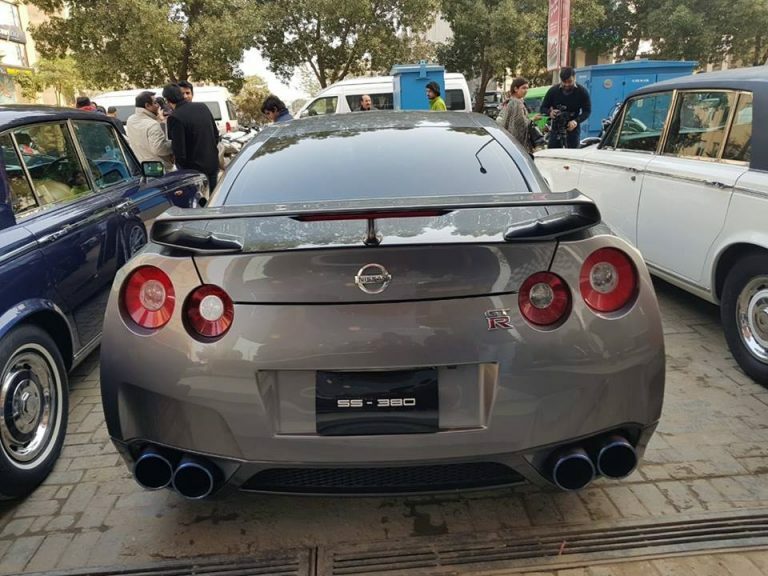 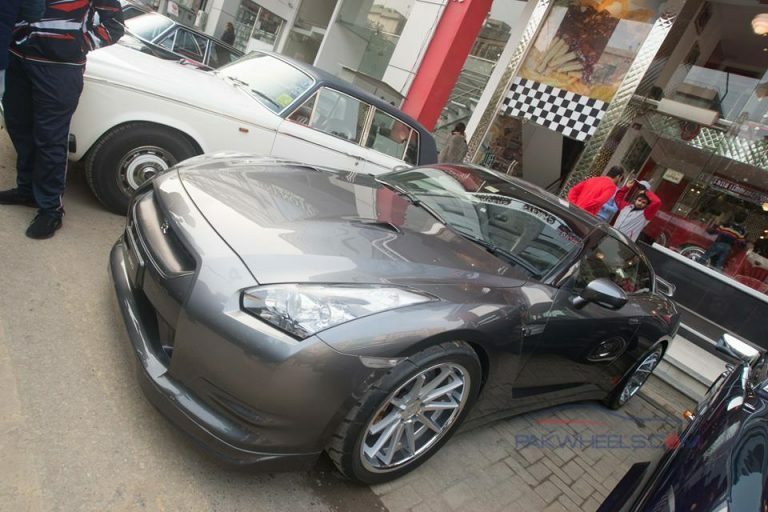 PakWheels.com organizes such events to promote a soft image of Pakistan in the world as well as to gather all the motor enthusiasts in a single place in an aim to create a healthy event for the people who love cars and bikes. 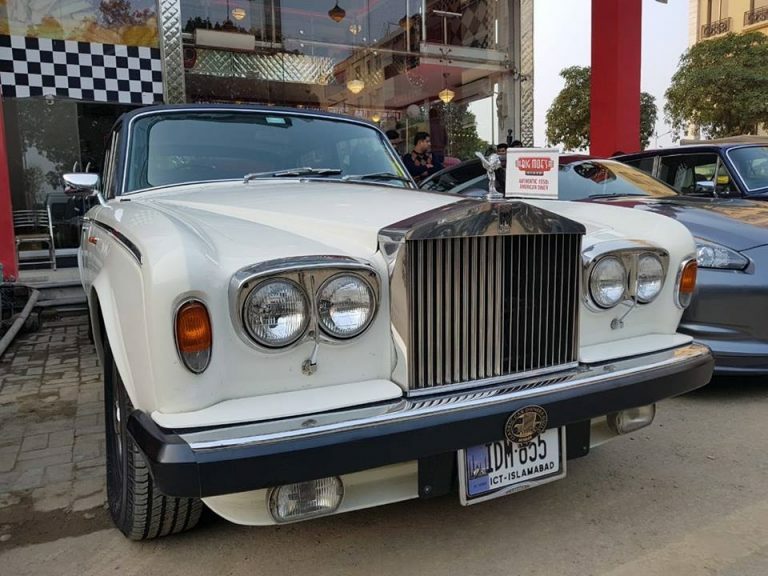 While speaking at the event, Mr Suneel Munj, Chairman PakWheels.com, said that they are delighted to host such an amazing event. 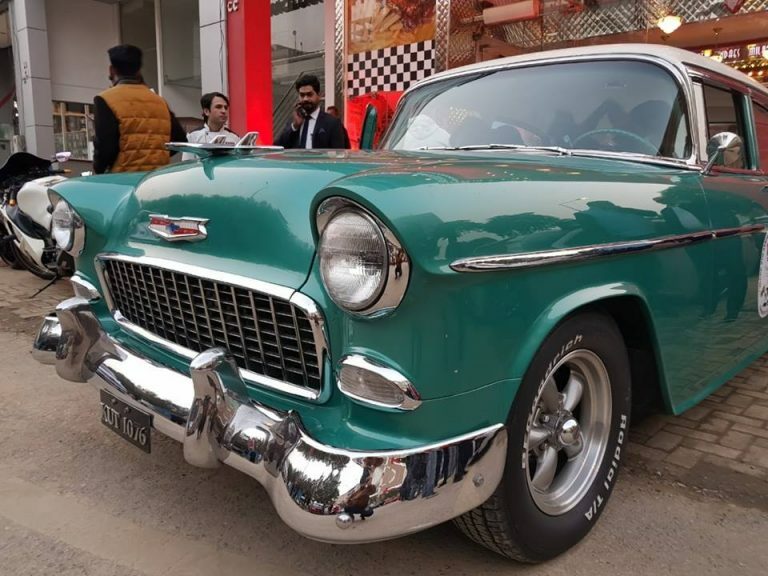 We have been doing such get togethers for past many years, where all car lovers come together to share their passion for the classic motors. 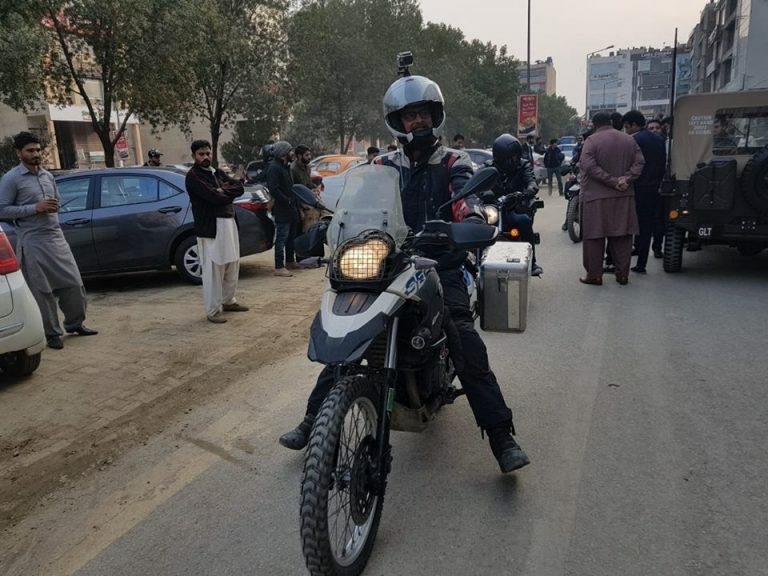 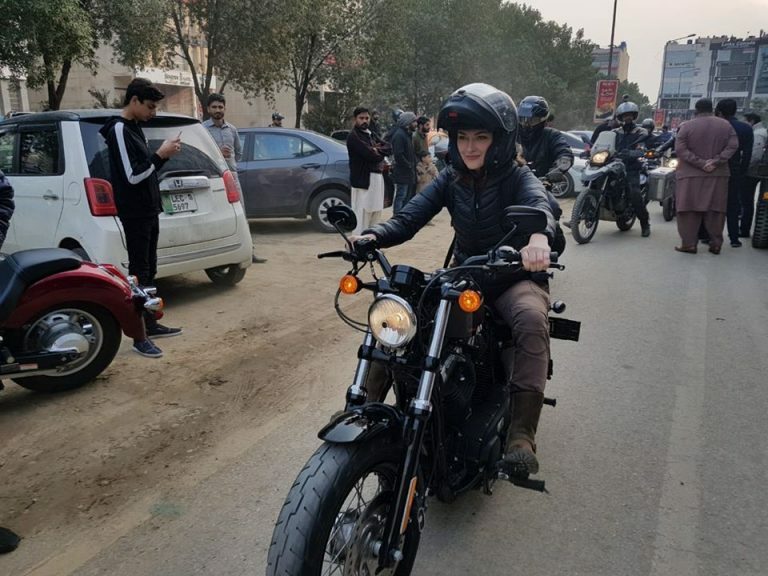 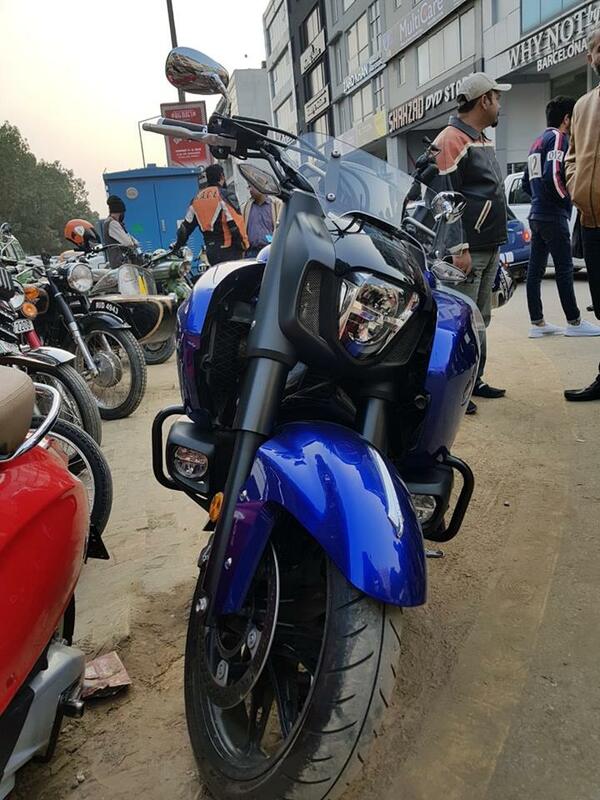 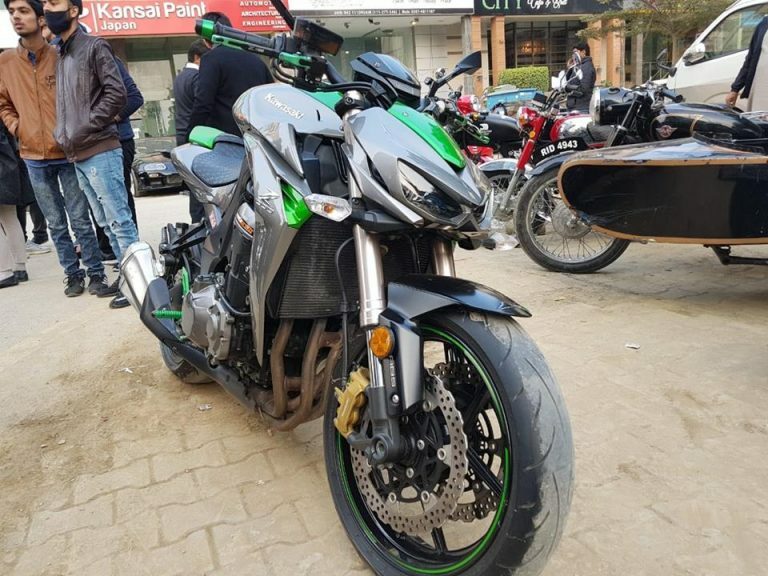 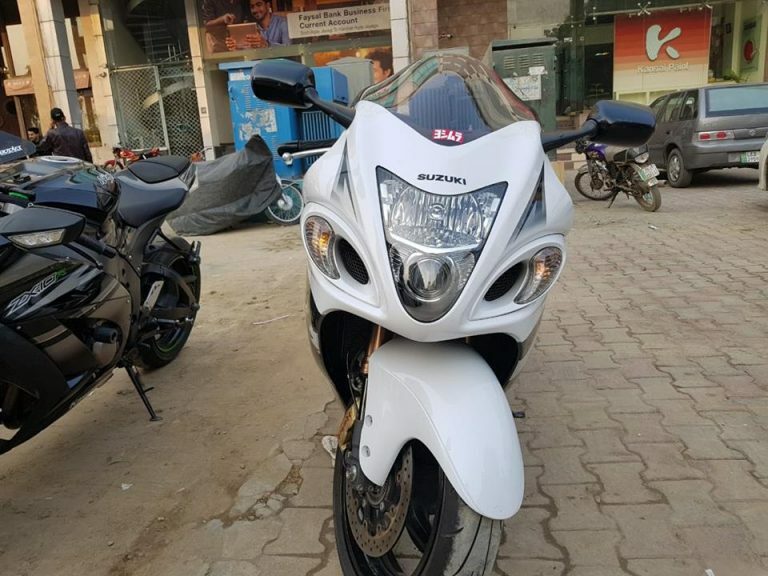 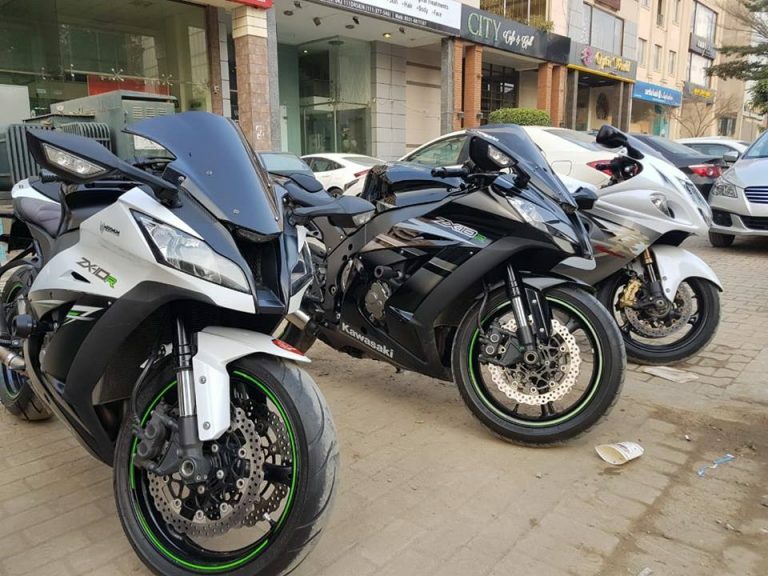 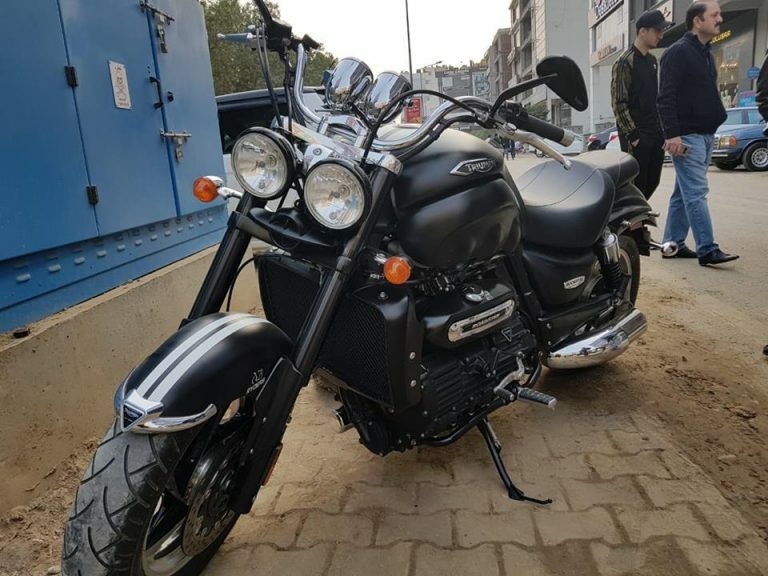 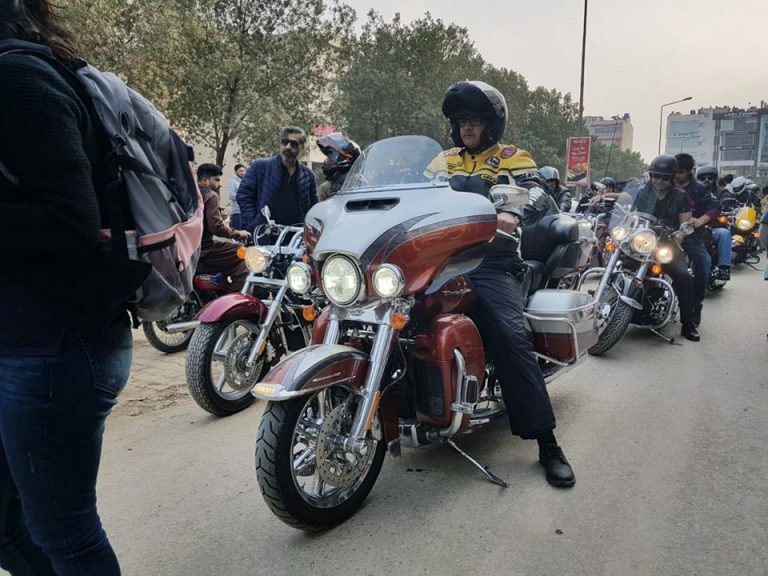 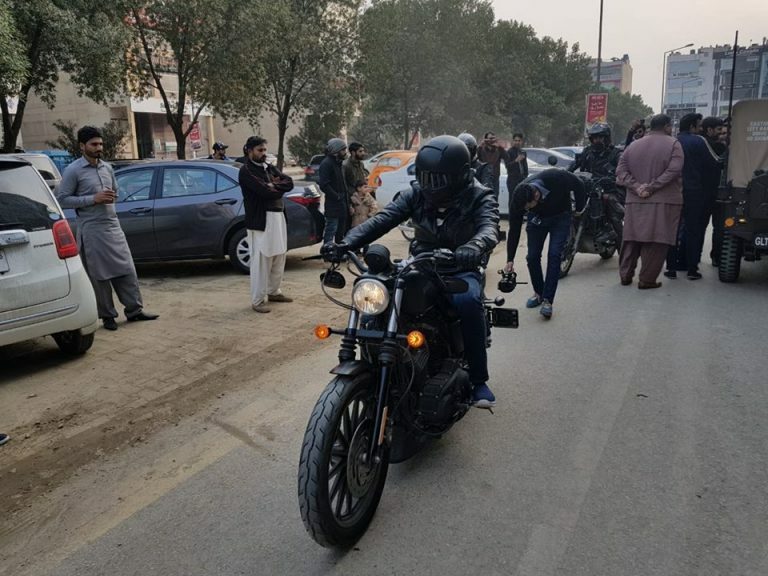 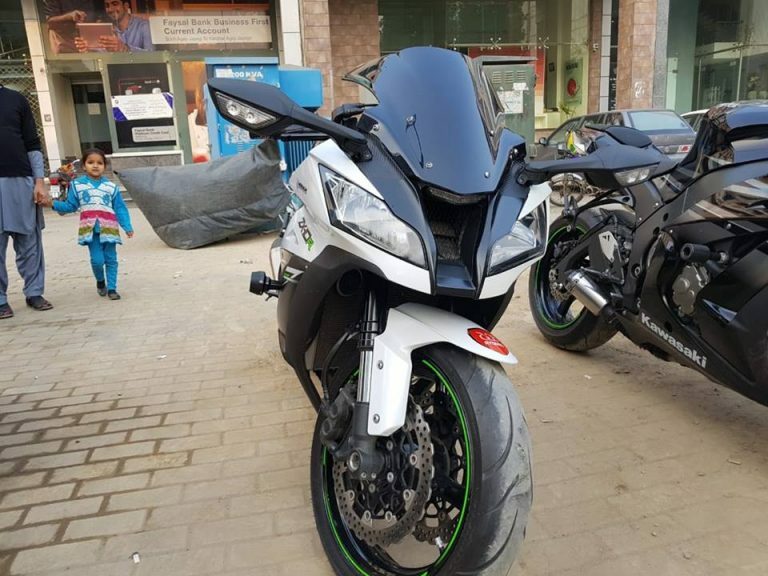 Note here that, not only people came to Lahore from all the way to Karachi and other cities, but a few bikers also came from other countries such as Morgan – an adventure biker who started its journey from France his home country and came to Pakistan. 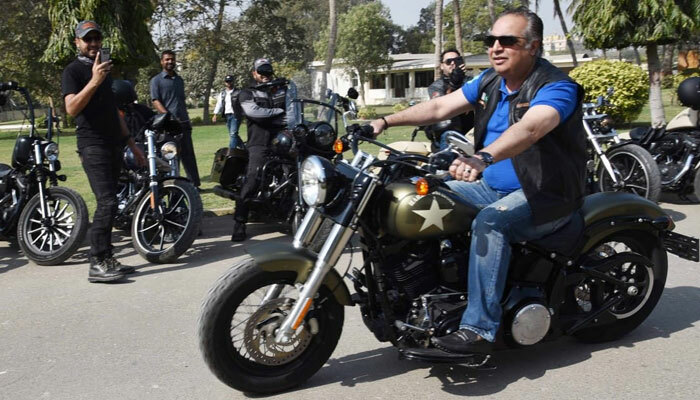 He will be ending his journey in India.